I love history. I also love eerie places. 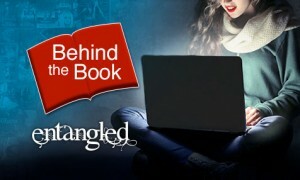 And when the two come together? Bliss! 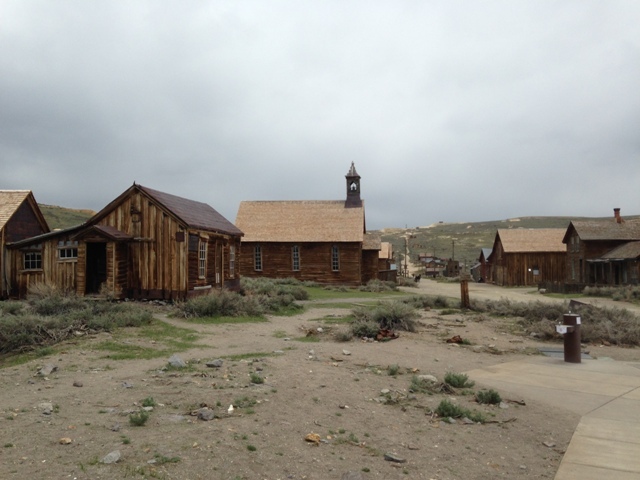 One of the most eerie places I’ve ever visited is the abandoned gold mining town of Bodie in California. My husband and I didn’t set out to see Bodie. We were on our way down on route 395 from Lake Tahoe to the East Entrance of Yosemite National Park. After leaving Bridgeport, there were breathtaking vistas but not much more than mile markers in the way of signs. Then, we spotted a sign for Bodie leading off into the mountains. What’s there for a road tripper to do but follow? Bodie had been a mining camp from the mid 1860’s but it wasn’t until Standard Mining found Gold that it became a town in 1876. 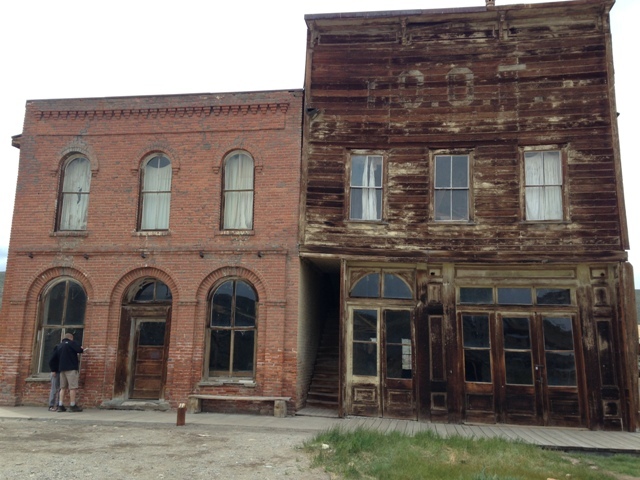 At its most prosperous, Bodie was home to seven thousand residents and 2,000 buildings. 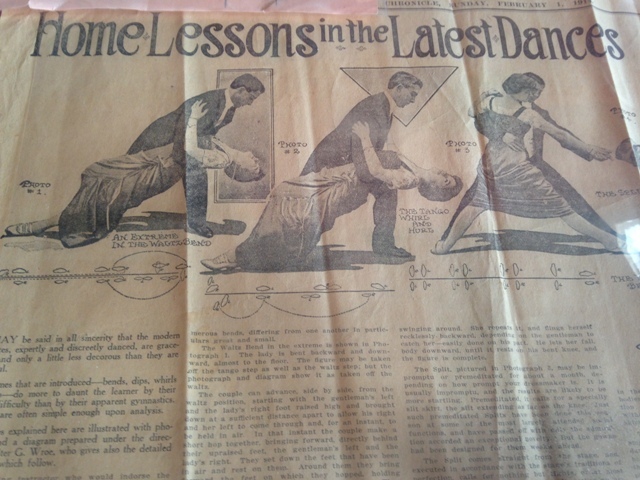 There were 65 saloons, a “red light” district, a Chinatown with a Taoist temple, and an opera house/dance hall. 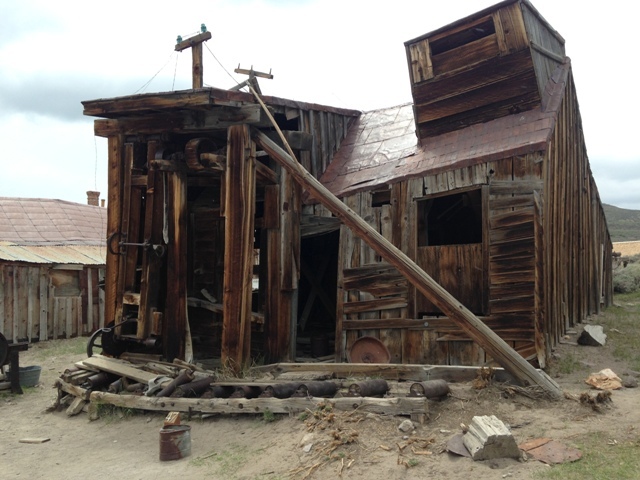 Even after its decline began in the 1880’s, Bodie boasted its own hydroelectric plant. However, by 1910, only 618 families remained. Bodie limped on until the last mines were closed in the 1940s. Then, in 1961 the town was declared a national historic landmark and is now known as Bodie State Historic Park, administered by the Bodie foundation. Two hundred thousand visitors make the trip to the park every year, and I’d be surprised if any one of them left disappointed. The town is 12 miles off the main highway, but, once you’ve survived the dirt road, every corner is rich with details from the town’s brief, dramatic history. 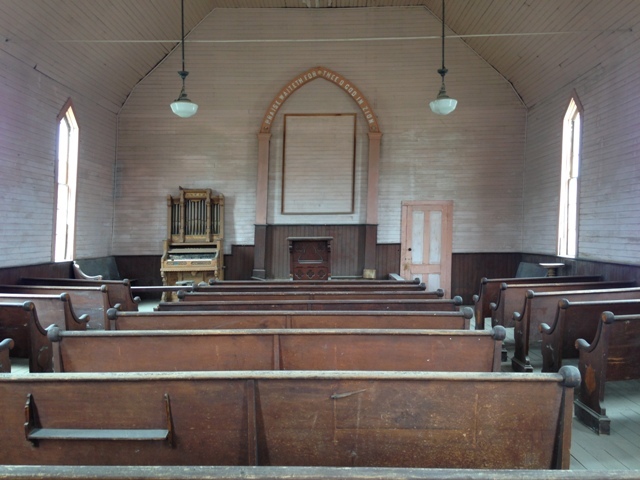 Gazing through the windows of the schoolhouse, you can almost see the children sitting in the now-antique desks. The hopes of those who made this place home live on in the modest, decorative touches of the houses. And personal items of former residents on display in the small museum are very moving. The town’s heyday may have been short, but the spirit of the residents lives on. If you are planning a trip to Yosemite, I’d highly recommend a stop here (and at nearby Mono lake)! I hope you enjoy some of the pictures I took. Can’t you just feel the history? 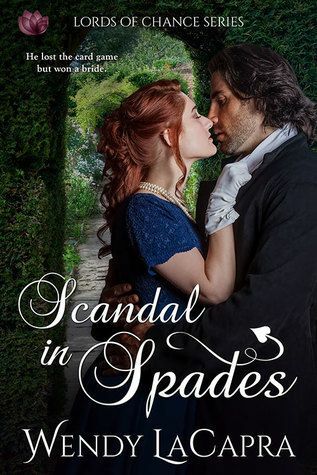 Pick up Scandal in Spades by Wendy LaCapra for just 99¢!